East Bank High School is located in Alexandra Township. 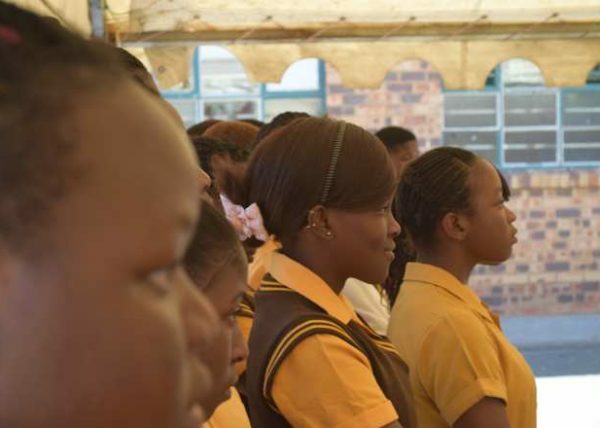 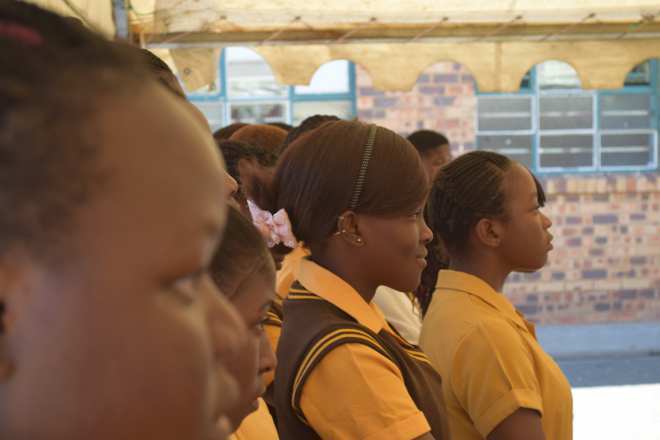 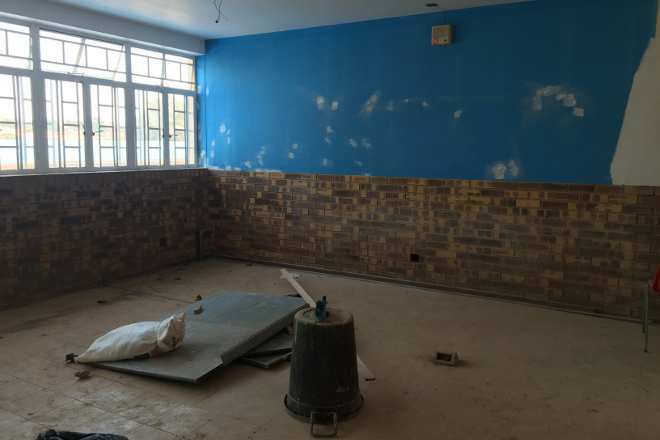 There were 1763 learners at the school at the time of the implementation of the project. 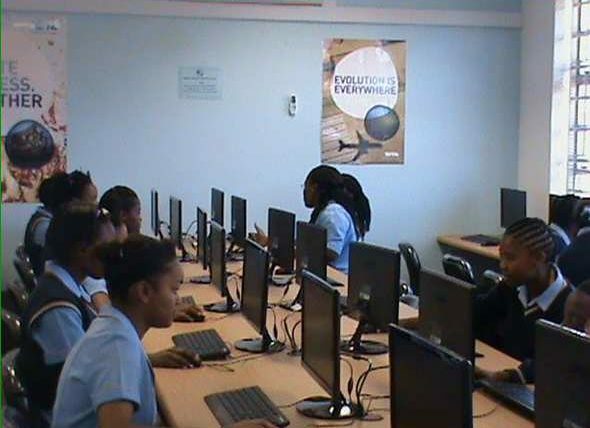 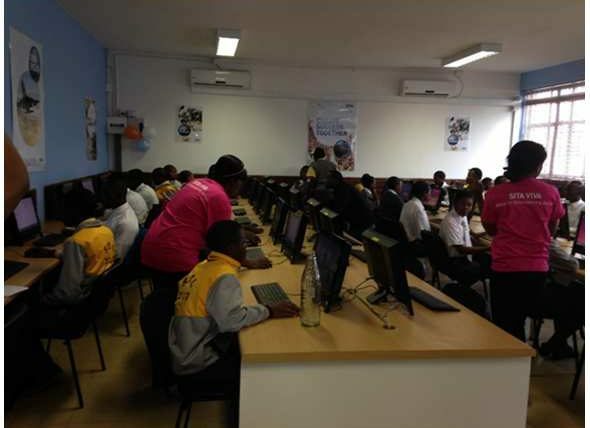 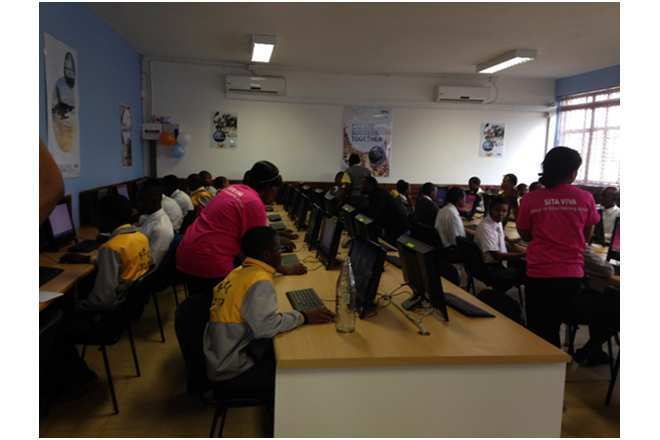 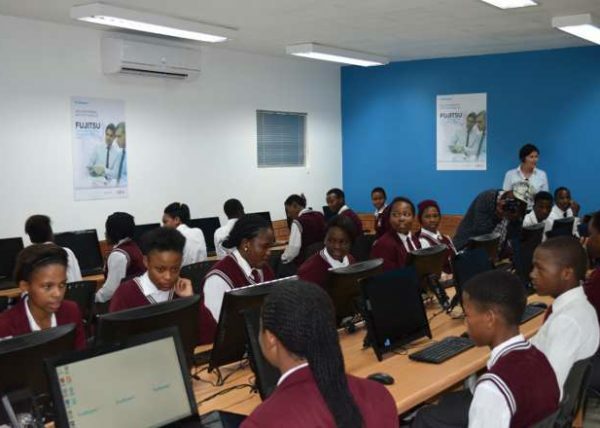 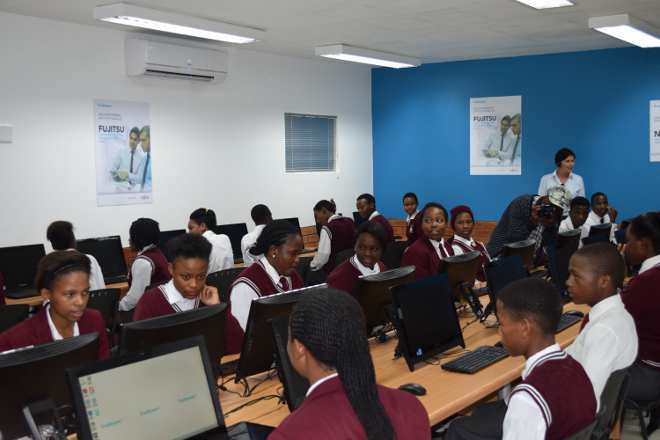 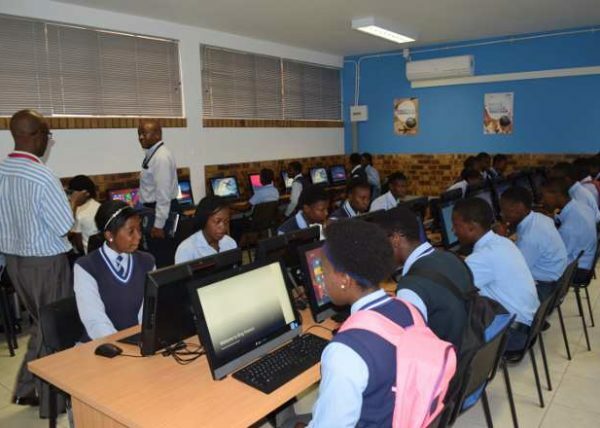 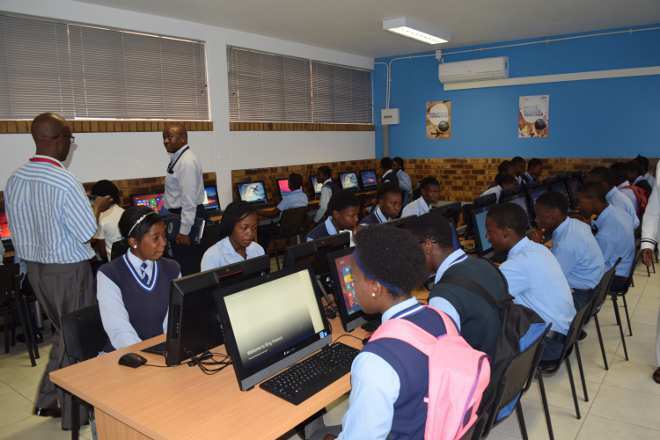 With SITA as our partner, we installed 46 computers into a fully secure and functional lab making it possible for learners to access CAT as part of their curriculum. The first batch of CAT learners matriculated in 2015.